Diwali is festival of lights and all the lights of the world cannot be compared to ones inner light. 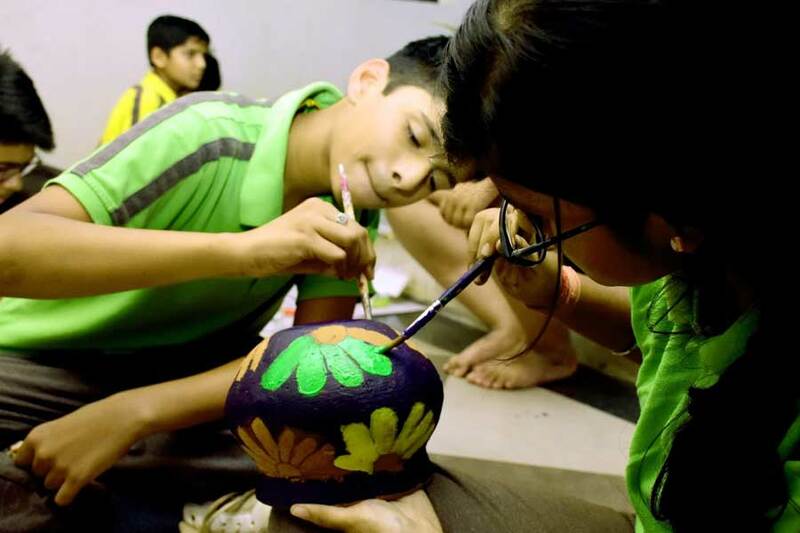 Students of SAI International Residential School celebrated a green Diwali in the campus. 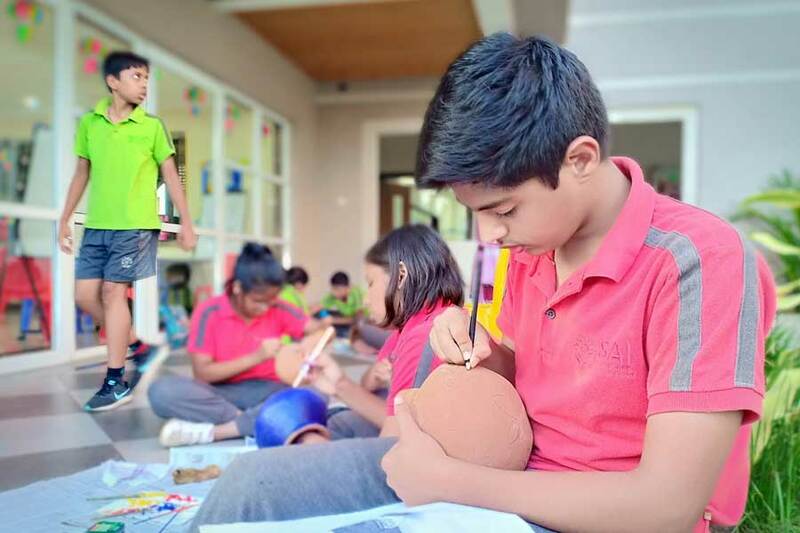 Weeks ahead they were busy with preparing for the celebrations like painting and decorating diyas painting pots, choosing designs for rangoli. All this was done through different competitions. 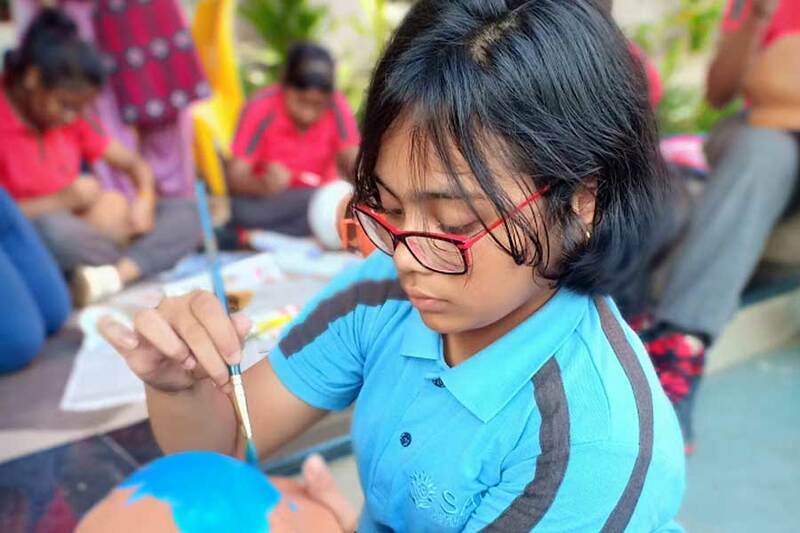 On the day of celebration they displayed their works of art. Danced and sang on different tunes. They chose not to burn crackers rather enjoyed the pre-diwali celebrations their own way. 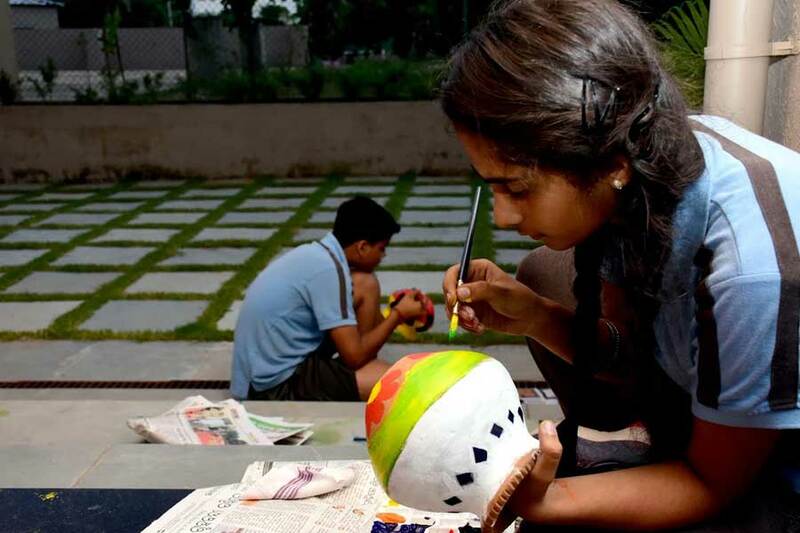 Students are the best teachers when it comes to happiness and conserving the environment. 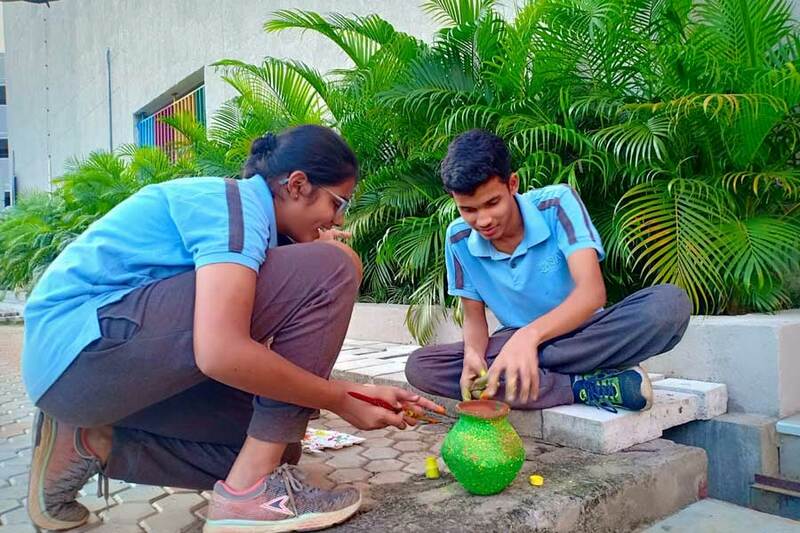 SIRS students are enlightened and know that happiness doesn’t come from burning crackers and polluting the environment but comes from burning a candle of hope and enlightening the inner soul.